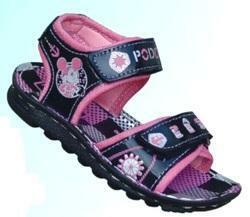 Prominent & Leading Manufacturer from Jaipur, we offer poddar kids casual sandal and hawai chappal kids. 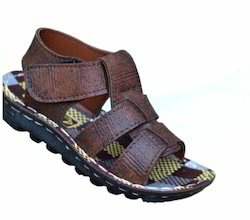 We are one of the celebrated names of the industry that involve in manufacturing and exporting Kids Causal Sandal, which can be obtained in safe packaging. Owing to the supreme finishing, lightweight and elegant designs, these footwear pieces are highly admired among our valuable customers. Kids footwear is provided at affordable rates.